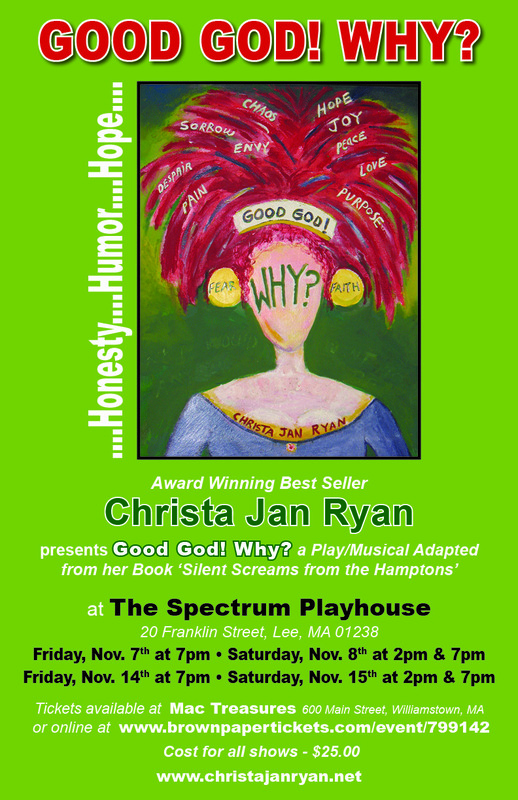 Christa Jan Ryan presents Good God! Why? Tagged with: Christa Jan Ryan, Good God, Why?